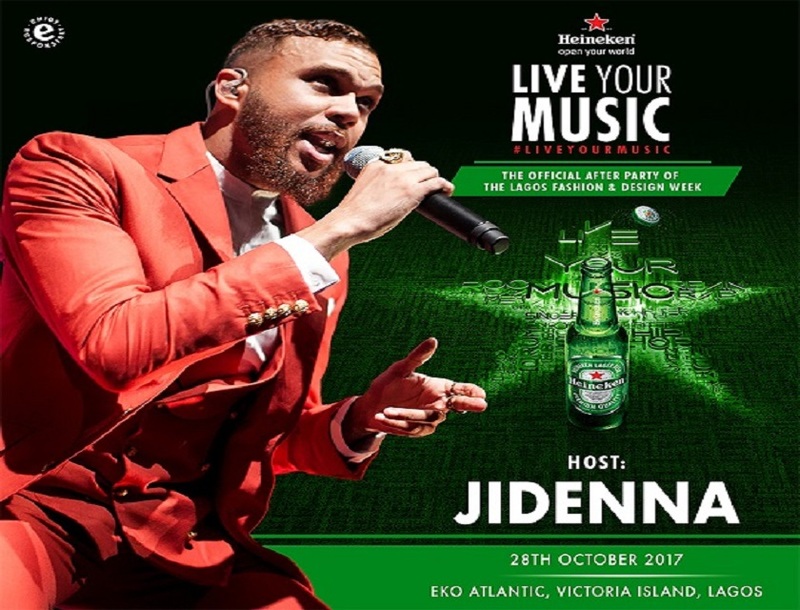 International premium beer brand, Heineken has unveiled Nigerian-American artiste, Jidenna as host of the 2017 Live Your Music parties set to hold in Abuja and Lagos on 27th and 28th October respectively. 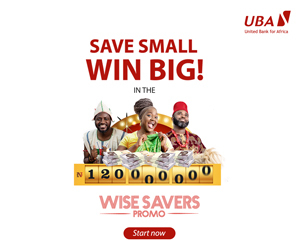 This was announced by Franco Maria Maggi, the Marketing Director, Nigerian Breweries Plc, at a press cocktail event for the Heineken Lagos Fashion and Design Week (HLFDW) on Friday, 13 October, 2017. Heineken Live Your Music, a global Heineken music platform built on the collective passion of consumers for experiencing music was a memorable experience last year, then hosted by T-Pain and top Nigerian Hypeman Do2dtun. This year promises to be even more exciting. Speaking during the announcement, Franco Maggi said, “We’re excited to have Jidenna host the ultimate music experience – Heineken Live your Music this year. It’s a global platform that puts the spotlight on music fans as they share their experiences with others”. The Heineken Live Your Music is scheduled to hold in Abuja on the 27th of October at the Transcorp Hilton Hotel and in Lagos on the 28th of October at the Eko Atlantic, Victoria Island. The Lagos party will serve as the official afterparty of the Lagos Fashion and Design Week, also sponsored by Heineken. With a roll call of top Nigerian artistes and DJs, lights and special effects as well as the interactive music takeover sessions where attendees get to choose the music that plays, the Heineken Live Your Music party is surely going to be one not to miss.